The hibiscus flower is one of the most recognizable flowers due to its color, size, and overall beauty. Keep in mind that hibiscus is an entire genus of plants, and there are actually over 300 species! Of all the different species of hibiscus, they are mostly found in the tropical regions of the world. It’s easily one of the most famous blooms out there. So, what makes hibiscus so special? We’ll go over some of the most important reasons this flower has made a name for itself all over the world. The hibiscus flower has a lot of cultural importance for people across the globe, especially in the regions where the flower is native. The yellow hibiscus, Hibiscus brackenridgei, is the state flower of Hawaii. Other species of hibiscus are the national flowers of Haiti, South Korea, and Malaysia. In certain Hindu rituals, people offer red hibiscus to the Goddess Kali and Lord Ganesha. It’s believed that divine energy and divine consciousness are emitted from hibiscus flowers. For this reason, they are staples in traditional prayers throughout India and other countries. You can see other types of hibiscus flowers adorning the headdresses and leis at a traditional Hawaiian Luau. Rumour has it that when a woman wears a hibiscus flower behind her left ear, she’s married or has a boyfriend. When it’s worn behind the right ear, she’s single and available. Hibiscus has a long history of medicinal use. In cultures all over the world, the vibrant flower is used to treat a variety of ailments and illnesses. The most popular species of hibiscus used in medicine is Hibiscus sabdariffa, also known as Roselle. 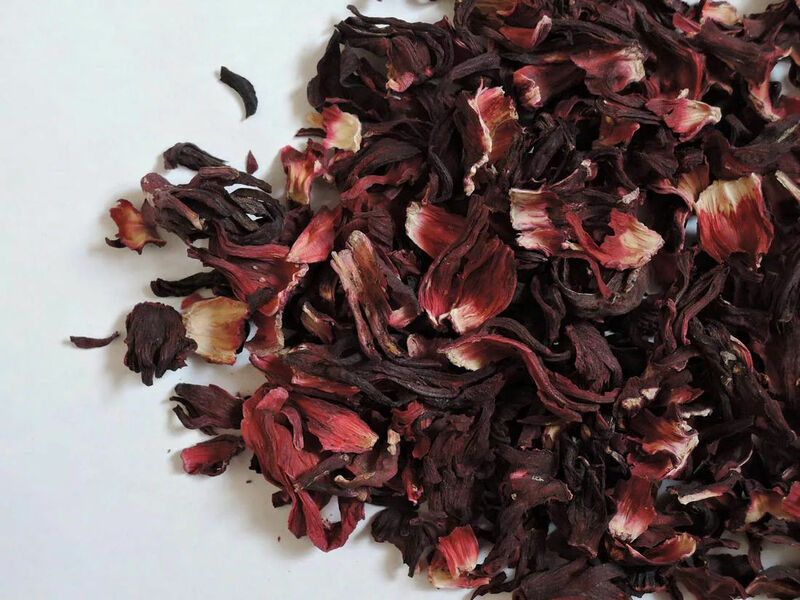 Drinking a tea made from the plant is the most common way to use hibiscus medicinally. The tea is made from drying many different parts of the plant, but mostly the flower itself. Once the dried parts are steeped, the tea turns a rich ruby red color. The drink itself is quite sour, with a taste similar to cranberries. Hibiscus tea has many medicinal benefits, including lowering blood pressure, lowering cholesterol, protecting your liver, and much more. The hot (or cold) beverage is full of vitamin C and antioxidants, so it’s a great way to prevent colds during the winter months! Dried and cured hibiscus flowers can make for a really tasty snack. It’s a popular food in Mexico, as well as other Latin American and Asain countries. Other various uses of the hibiscus plant include making rope from the bark of one species, and paper from another. Another reason the hibiscus is so special is that it makes an excellent choice for a garden! There are hundreds of varieties of hibiscus available in the horticulture trade, and they are quite hardy and versatile. They will thrive directly in the soil with lots of space, but they also do well in small pots. The showy flowers attract pollinators such as bees, butterflies, and hummingbirds, so they can really liven up your garden. 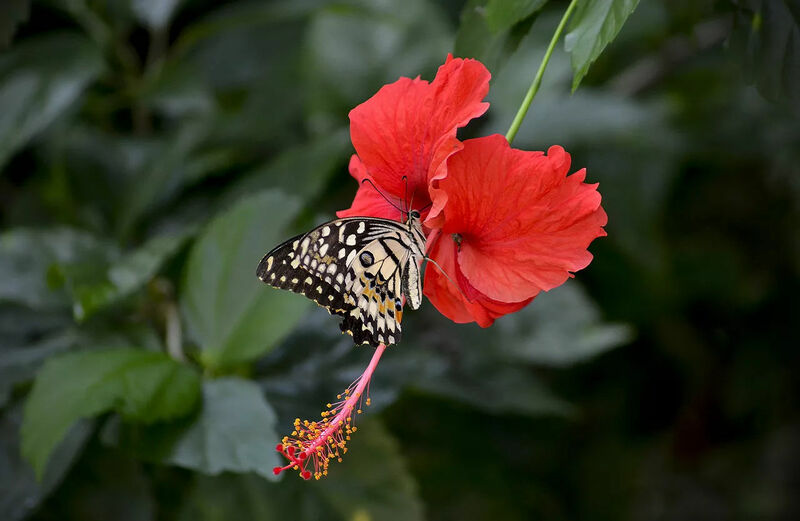 Keep in mind that some species of hibiscus are suited for tropical regions, while others are better for temperate regions. So, it’s a good idea to ask somebody at your local nursery or garden store which type would be best for you. 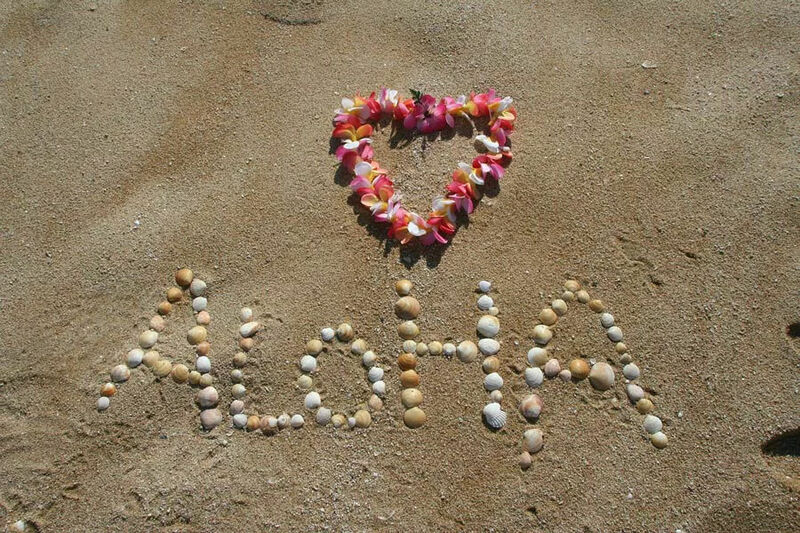 Do you love hibiscus flowers too? Let us know why in the comments!